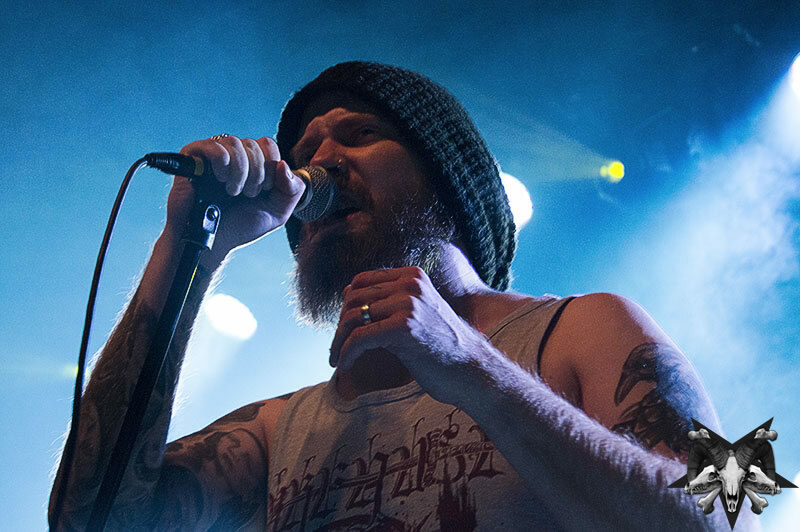 Swallow The Sun Releases Their “Heartstrings Shattering” Single! 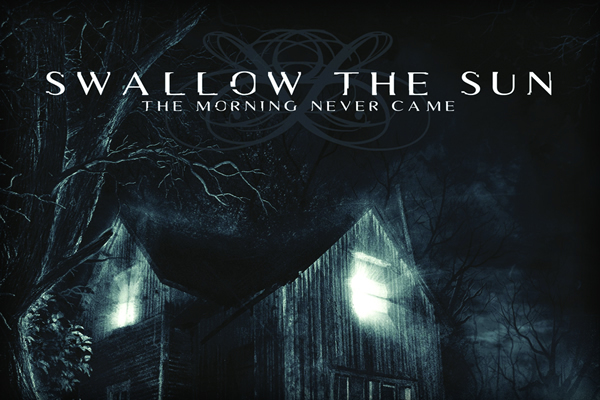 2013 marked the 10 year anniversary of Swallow The Sun‘s groundbreaking debut album, “The Morning Never Came.” The band played a series of shows across Europe to celebrate the event…. 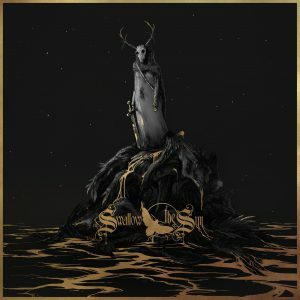 Swallow The Sun: “Abandoned By The Light” Single Released! 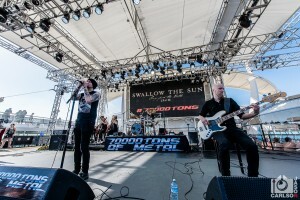 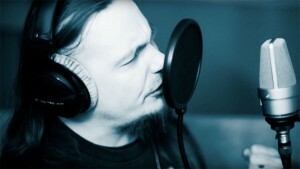 CHECK OUT SWALLOW THE SUN PERFORMING SOME NEW MATERIAL LIVE HERE! 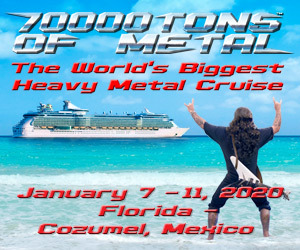 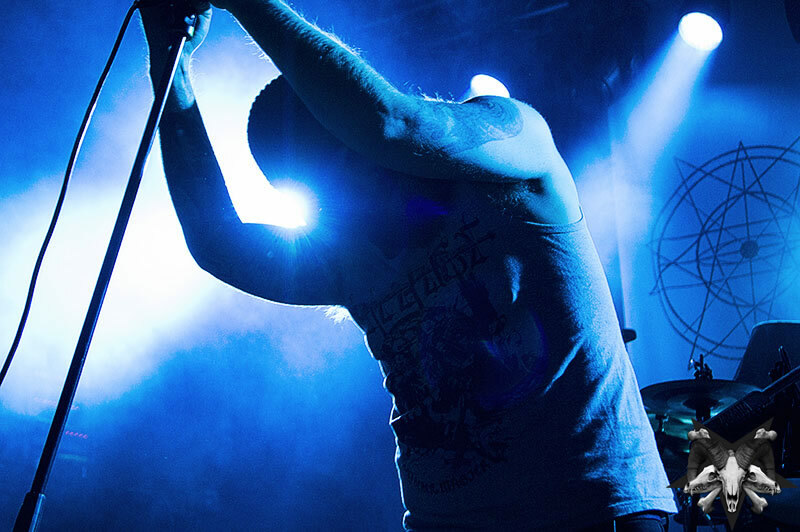 Dark Tranquillity, Swallow The Sun, Enforcer And Starkill North American Tour Announced!